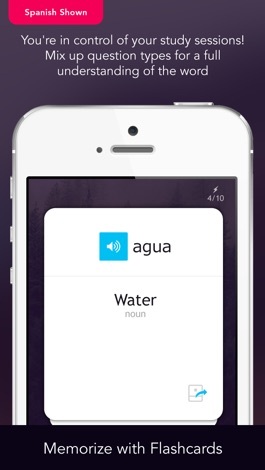 Learn Hungarian with 2,000 of the Most Frequently Used Words and Phrases in the Hungarian language right on your iOS device with the new and improved WordPower Hungarian Vocabulary! 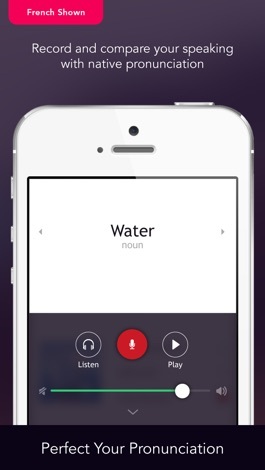 Since the launch of iTunes App Store in 2008, WordPower Hungarian has helped language students like you learn essential Hungarian vocabulary and phrases related to shopping, going to the doctor, travel, technology, weather and more! 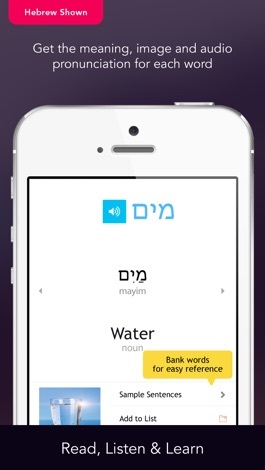 The app doubles as a mini-travel guide packed with cultural insights and practical Hungarian phrases. Your journey to Hungary begins right here, with WordPower Learn Hungarian Vocabulary presented by Innovative Language Learning. According to the experts, "A vocabulary of 1,500 words is enough to comfortably participate in everyday conversations." 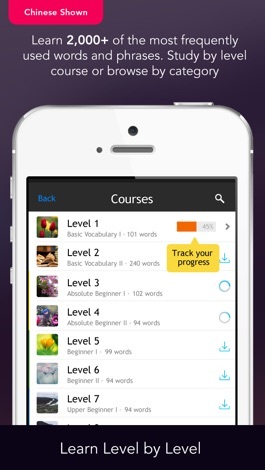 WordPower Hungarian Vocabulary not only gives the core 1,500 words and phrases that make up a language, but also the tools to master them in the fastest and easiest way possible. 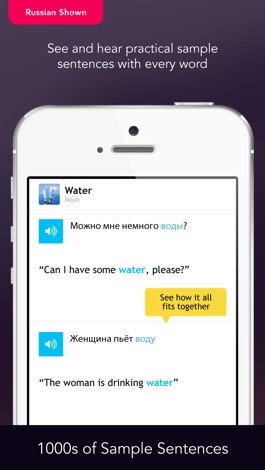 Will this application alone allow you to speak like a United Nations diplomat? Probably not. Will it empower you to function in everyday situations, understand the language spoken around you, and help you rapidly learn Hungarian? Absolutely YES!